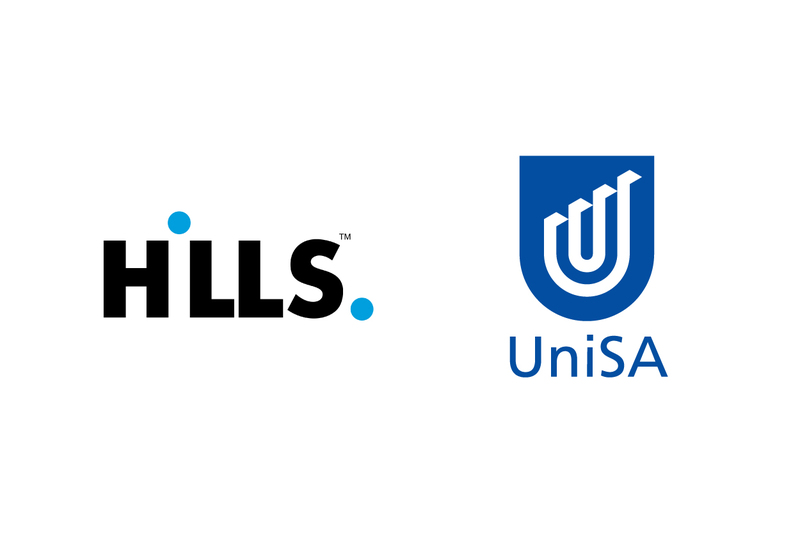 Hills Limited has announced that it has partnered up with the University of South Australia (UniSA) researchers and designers to design, develop and commercialise a new nurse call handset for aged care residents living with arthritis. 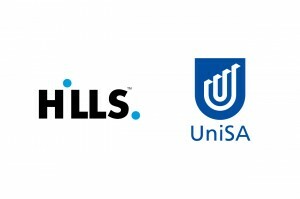 According to the news release by Hills, the arthritis handset project is the first approved project by the $5 million Hills Innovation Centre based in Adelaide. “Almost 4 million Australians are affected by arthritis and as the population ages, this number will grow significantly. For those living with arthritis in aged care, it can be challenging to call for support and help because the current design of nurse call handsets requires the use of thumbs to push buttons,” said Hills Chief Technology Officer Leica Ison. The Hills Innovation Centre is jointly funded by Hills and the Government of South Australia and is focused on supporting and funding next-generation technology ideas, projects and start-ups in Australia, as well as the advancement of innovation in user-centred design. The Centre includes the Lance Hill Design Centre and the Hills D-Shop dedicated to discovering and commercialising digital innovation. The Centre also aims to retain local design talent and to collaborate with key educational campuses as well as the rich pool of independent designers in Australia. Aside from UniSA, the Centre is set to collaborate with Flinders University and the University of Adelaide.